Join us for our fourth annual, Premiere Bend Wedding Show at Brasada Ranch, voted 2018’s “#1 Resort Wedding Venue in Oregon” by Oregon Bride Magazine. Highlighted by a staged real wedding, site tours of our award winning venues and the region’s premiere wedding vendors, The Wedding Show will also feature complimentary beverages, appetizers, and raffle prizes. It’s an afternoon you don’t want to miss so grab your better half and join us for the complimentary Premiere Bend Wedding Show at Brasada Ranch in Bend, Oregon. Discover and tour the award-winning wedding venues of Brasada Ranch at the Premiere Bend Wedding Show. Couples can find inspiration in the catering menus and potentially hire a few of the best vendors in Pacific Northwest. See the complete schedule of events below. From photographers to mobile bars and every in-between, The Premiere Bend Wedding Show will feature the region’s top wedding vendors, on hand to showcase their work for you to see. Click the link below to see all of the vendors that will be at the 2019 Wedding Show. 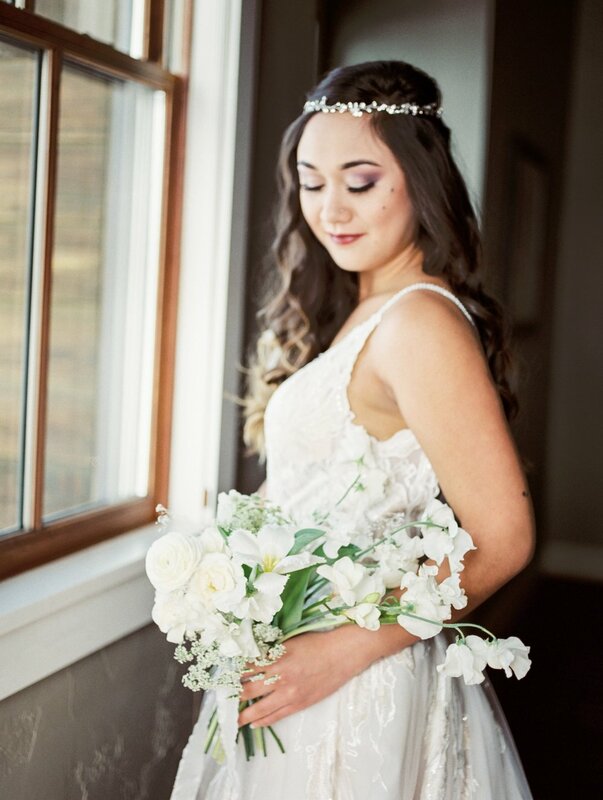 Attendees of The Premiere Bend Wedding Show can enjoy exclusive rates on King Guestrooms during their stay. 1,800 acres of pure High Desert excellence. Located 25 minutes Northeast of Bend, Oregon, experience rustic accommodations, two resort pools, award-winning wedding venues and more at The Ranch. Join us for the weekend and live The Ranch life for yourself. Whether searching for rustic Oregon wedding venues, venues among the Central Oregon landscape, or even a place to host an intimate wedding, you've come to the right place. As part of the Premiere Wedding Show you will tour each of our award-winning venues and talk with our wedding professionals about the ins and outs of each venue. 2019 will mark the third annual Premiere Bend Wedding Show at Brasada Ranch. Take a moment to see what the 2017 and 2018 Wedding Shows looked like so you can start preparing for March 9th, 2019. 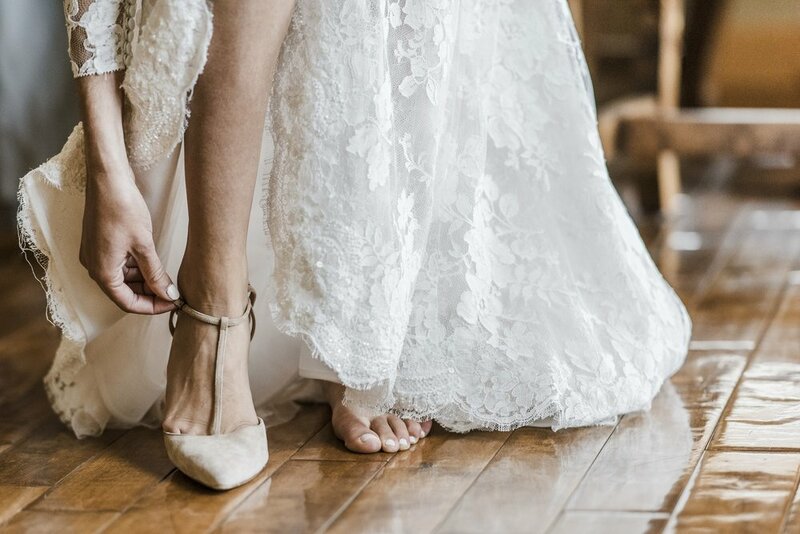 Enter your details below to register for The Premiere Bend Wedding Show at Brasada Ranch coming Spring of 2020. Thank you for registering for The Premiere Bend Wedding Show. Questions about the show? Give us a call.